Becker Design was approached by a local synagogue, The Shul. 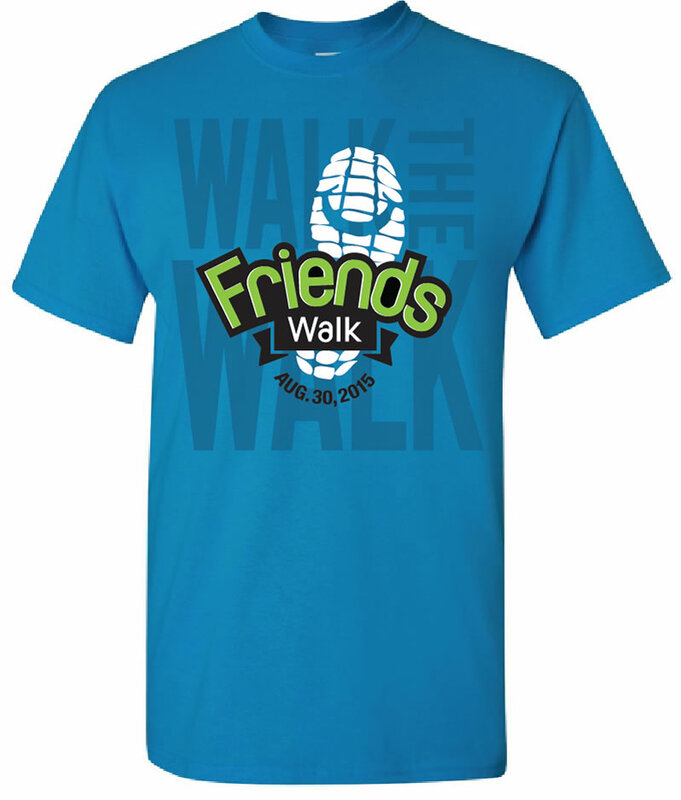 They were creating a charitable event, Friends Walk, in conjunction with The Friendship Circle, a non-profit organization that serves children and adults with special needs, and their families. They needed an identity for their annual 3k walk. The resulting logo was smiley and fun, not unlike the good folks and sponsors involved in this amazing organization. Neil, our firm’s Principal, has enjoyed participating in the walk for the last two years. It’s a great cause and we’re thrilled to be a part of it.